Is this how you’re feeling right now? You might have sat down at your work computer for ten minutes before opening your emails, then waited another ten minutes before reading them. Or, you might have seen the family off to school and work, looked around the house and felt your soul leave your body at the thought of doing the same chores yet again. Boredom doesn’t feel great, but it is a helpful sign that something is ‘off’ in your life. Maybe there is a long-held dream that won’t wait any longer for your attention. Or perhaps your work and values are no longer aligned. That was certainly the case in my early career. My first ‘real’ job with a large corporation was a dream by many people’s standards—but I was miserable within months. Most days I would stare at the volumes of legislation on my desk with a sinking heart. I felt like the odd one out- everyone else around me was so thrilled to be there, so why wasn’t I loving it? The answer, I later realised, was that I’d allowed others to dictate what my career looked like, rather than following my heart. It was an important experience, because it helped me identify a core value for me: doing something that involves giving back. It is also one of many life challenges which have shaped my journey to becoming a coach. 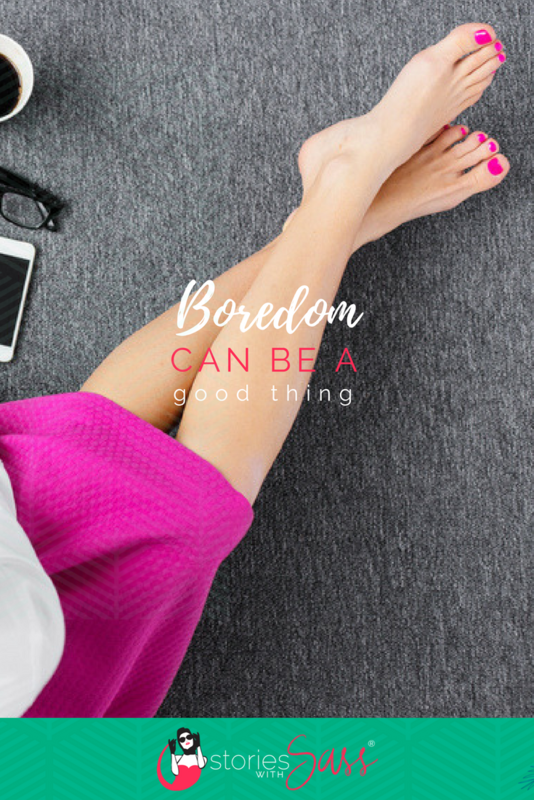 So if you’re feeling just bored right now, fear not: with some insights and a plan, you can blitz the boredom! Sometimes it just takes a little adjustment to get your zing back. Other times you just need clarity around your values and how to align your work with them. There’s no one size fits all approach, which in itself, is kind of exciting! The first 20 min Skype session is free, so you’ve got nothing to lose!